Fabric / Trim less than 5 yards is NOT returnable. Fabric / Trim more than 5 yards is returnable but cannot be cut or washed. Customers are responsible for the postage of all return items unless a incorrect item or yardage was sent to your address. Refunds / Exchanges must be within 2 weeks. 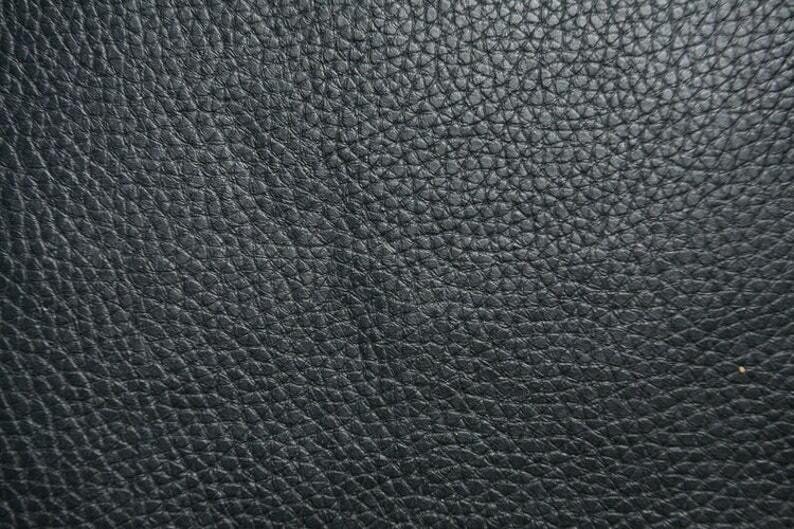 **We offer free swatches (2''x 2'') of this fabric, message us to request your sample. Along with our beautiful and wide selection of fine fabrics and trims, we offer pattern making, cut and sew services, specializing in garments, drapery, cushions and pillows. Our unique position in the Los Angeles fashion district also provides us with valuable resources which we love to share with our customers, helping make their creative visions into a reality. Come in or shop online, and let us inspire you.